All chocolate bars may contain the same base ingredients of cocoa mass, cocoa butter, sugar as well as flavor enhancers like vanilla or milk powder. Couverture chocolate is a colloquial term referring to a particular type of chocolate that is special type compared to other regular chocolate bases. It is the finest professional quality chocolate that is produced with the highest percentage of cocoa butter using premium cocoa beans. Couverture chocolate is grounded to a finer texture during the production process and that results in superior flavor and texture. It melts smoothly and gives an elegant glossy sheen when tempered. 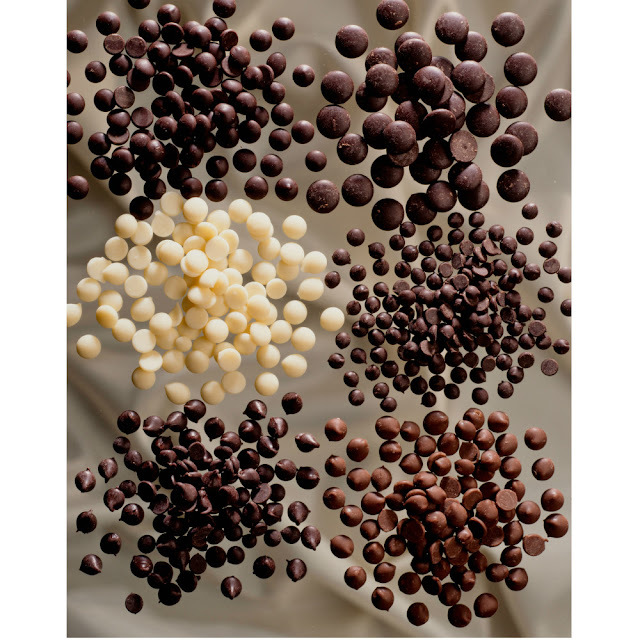 Couverture chocolate is ideal for molding, enrobing truffles and fine candy making. What is the difference between compound chocolate and couverture chocolate? The difference between couverture and compound chocolate is significant because unlike couverture chocolate, compound chocolate uses cocoa powder, instead of chocolate liquor. Compound chocolate also uses vegetable oil non-cocoa fats instead of cocoa butter. Compound chocolate does not require tempering to set up shiny and hard as compared to couverture chocolate.